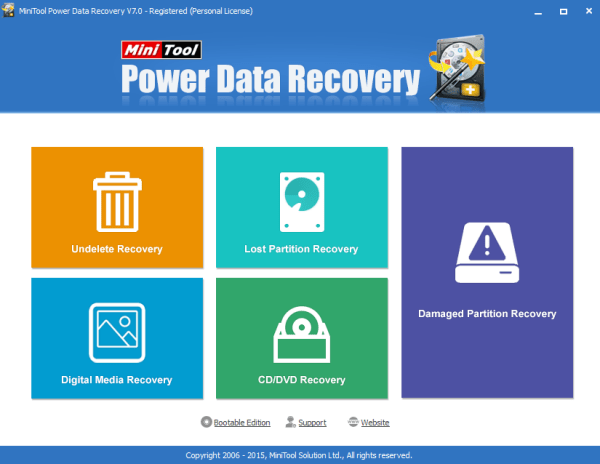 Minitool Power Data Recovery provides the most powerful data recovery abilities for home users. You get a personal license. With a Personal License, you could use your copy of Power Data Recovery in your home for the registered computer. MiniTool Power Data Recovery – Personal License is for private, noncommercial, home computer use only. 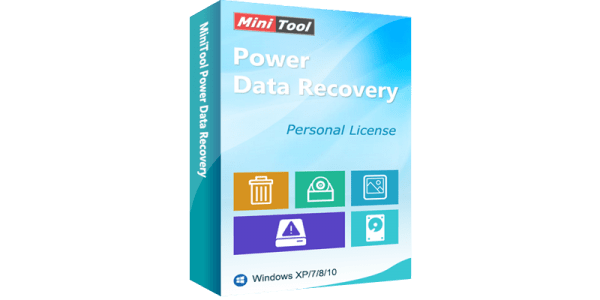 Use of MiniTool Power Data Recovery – Personal License within any organization or for commercial purpose is strictly prohibited. Run Time: 10th to 12th of January, 2016. This is a special competition, in the sense that every entrant will get the code. All you have to do is subscribe to our blog via email, and we will send you the code once the competition has expired. Thanks everyone for entering. We are emailing the winners the license codes.